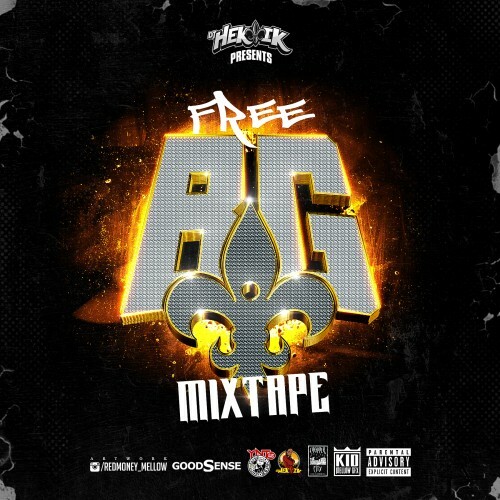 Follow @LiveMixtapes, @DjHektik504 & @BGHollyhood! Chopper City in the Ghetto classic, free B.G. FREE BG frfr we need his presence back in the game, his son T.Y. holdin it down for him on the music side. Free doogie, original hot boy baby!! !